As a lover of missions into the mountains, and as a daughter of climbers, I have spent a fair amount of time both recounting and listening to accounts from high places. They are tales replete with hilarity, high excitement, physical exertion, trial, tribulation, and sometimes, tragedy. They are ever-engaging, and can serve as vehicles for self-reflection – how can the lessons gleaned in extreme circumstances be transmuted into how we navigate everyday life? 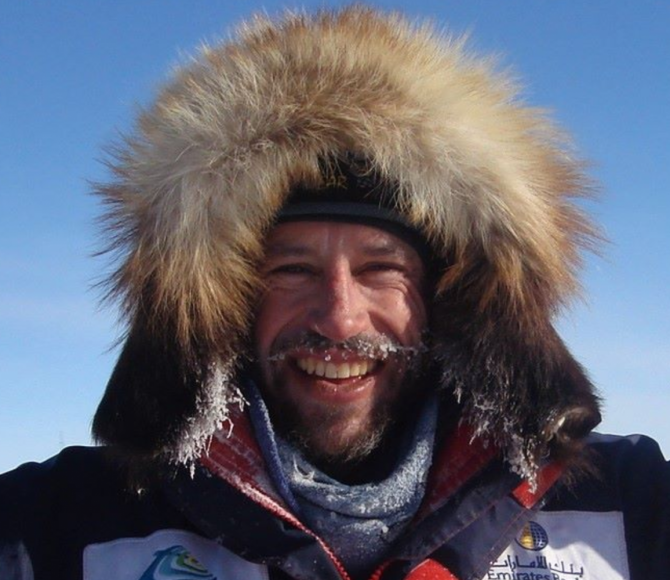 And so it is with anticipation and curiosity I look forward to this WORD Christchurch event to be held this Thursday 4 April at Tūranga - a special presentation from the climber, extreme adventurer and sustainability campaigner Adrian Hayes. Crossed the Arabian desert on a camel. In addition to this he has written two books, while also campaigning for economic, social and environmental sustainability. In the event on Thursday, Adrian will tell the story outlined in his book One Man’s Climb, which details the physical and emotional trials experienced in his attempts to climb K2, first in 2013, then again in 2014. For Hayes, the attempts on K2 and the tragedy witnessed on the dangerous peak served as lessons for life in the world off the mountain. The presentation promises to be an interesting insight into the life of one of those who seek out great adventure, and all of its associated triumph and perils. 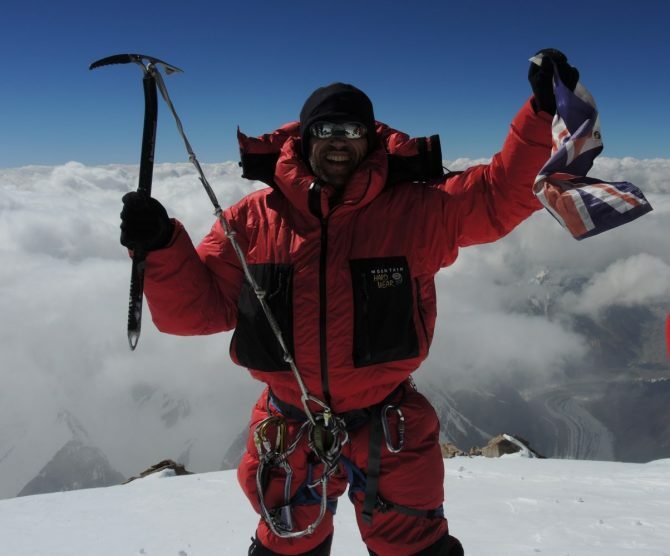 More about Adrian Hayes: One man's climb event.